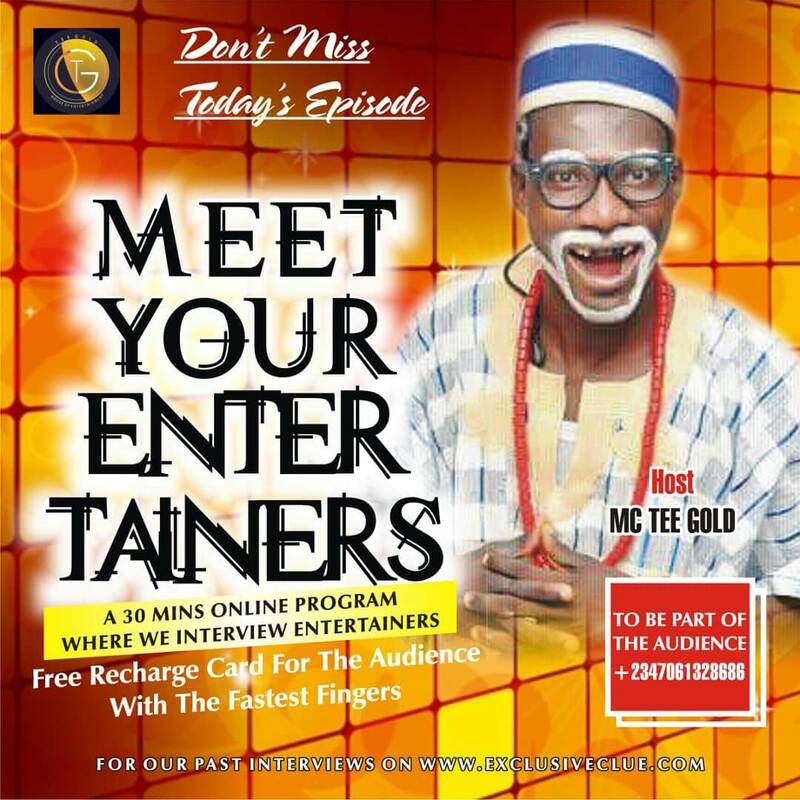 Ojeleke Gabriel Temitayo popularly known as Gabson is an Afro-pop and rap artist. 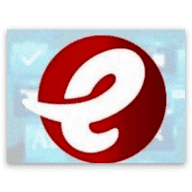 The Ibadan based rapper hails from Oyo sState of Nigeria. 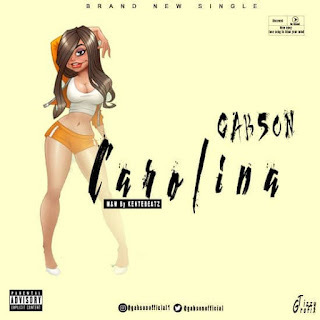 He has been dropping so many freestyles back to back, on social media for his fans out there, in order not to keep his fans waiting Gabson has decided to drop a new song titled Carolina. Carolina is a song that you will surely love so much, with good vibes and unique sounds . Carolina was mixed by Kenteebeatz.